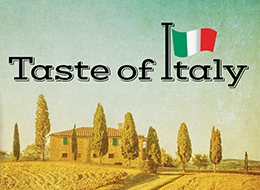 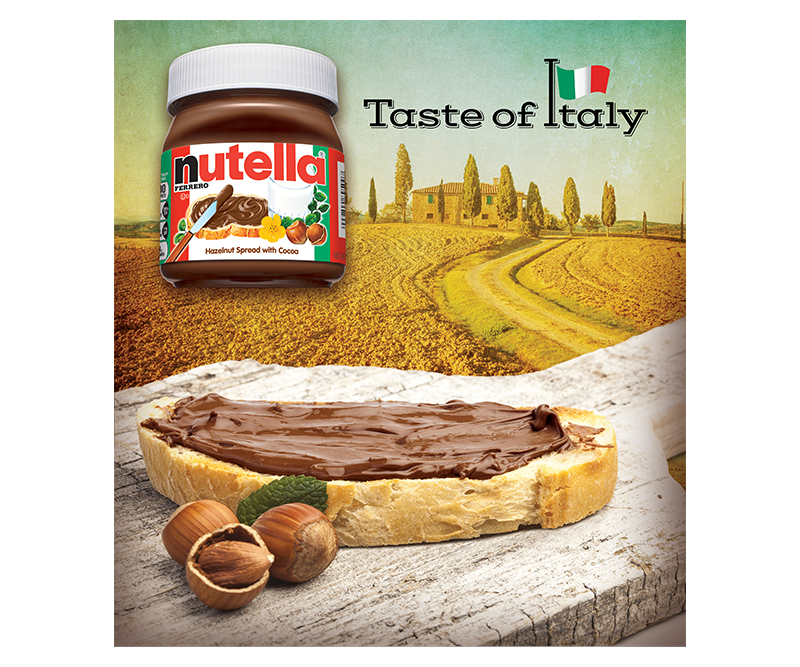 Nutella® Taste of Italy – Zucconi Idea Agency, Inc. 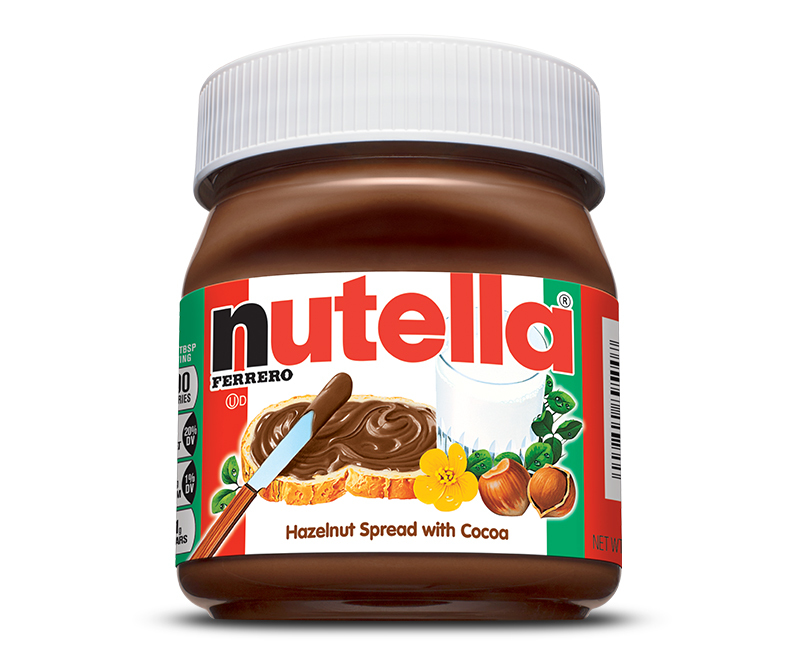 The iconic Nutella® brand is understandably proud of its Italian heritage. 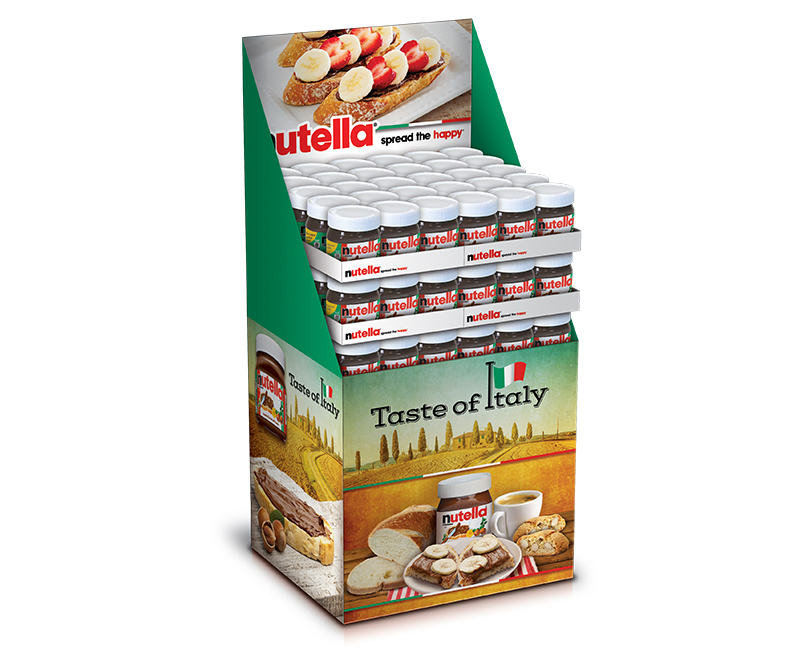 So when we were asked to develop a unique jar (as well as accompanying display) as part of a retail "Taste of Italy" event, we came up with a balanced design that evoked Italian tradition, reflected contemporary style…and preserved brand equities.